Whatever the legal merits of this action may be, it appears to be a lose-lose case for Airbnb. If Airbnb and the hosts prevail, the public perception would be that staying at an Airbnb is inherently risky as hosts have no obligation to keep their accommodation safe and secure. A legal victory for the guests will render Section 16 of Airbnb Terms of no force in effect, opening up Airbnb and hosts all over Canada for more personal injury claims. 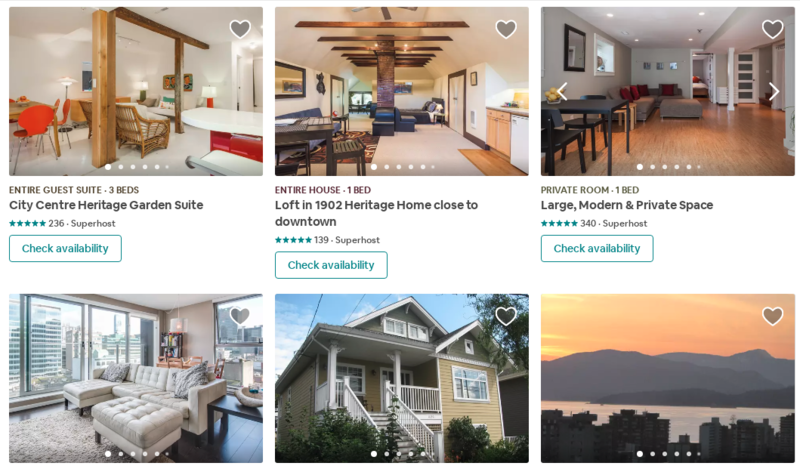 Since Airbnb offers hosts on its platform a million US dollar Host Protection Insurance, a series of lawsuits could get very expensive very quickly for the company.